A Circuit Board Replacement Could Be Needed Due to a Malfunctioning Circuit Board or Bad Wiring. If you have never worked with an HVAC system, it can be hard to tell when a part replacement is needed and this can’t be more true for a circuit board. It performs a ton of functions, so it might be hard to pinpoint where exactly the issues lie. A lot of the times, the problem has to do with the circuit board working too hard, improper installation of the circuit board or the circuit board is defective. Whether it has overheated or it has a bad connection, our technicians are able to figure out where the issue is stemming from and repair it. If for some reason we are unable to fix the problem, we will provide circuit board replacement for your Brighton, CO home or business. 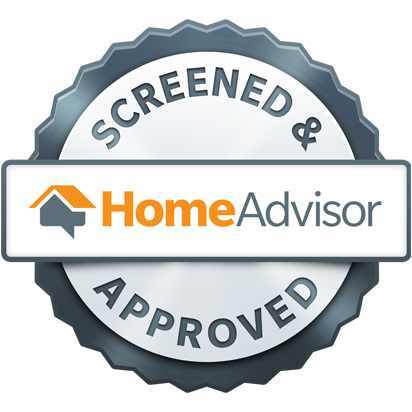 If you would like to make an appointment, call our office today. We want every inch of your furnace to work like it should, so give us a call at (720) 276-1403 now! 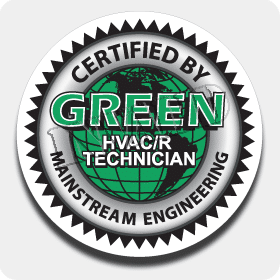 Whenever you need circuit board replacement in Brighton, CO or other HVAC parts replacement service, Green Tech Heating & Cooling is the place to call! We ensure that we are able to pinpoint what the problem is and replace it with a completely new part.